conservatory. 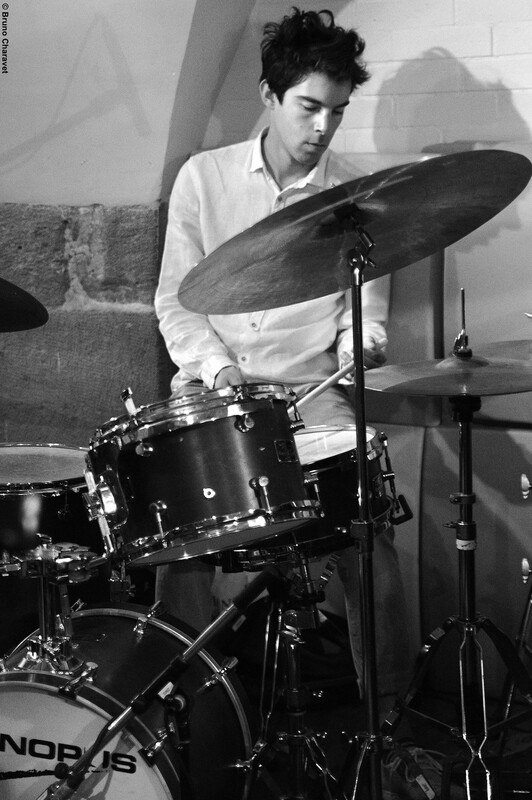 graduate in jazz in 2002, he moved to paris in 2007. Bethmann, Chris Cheek, Jakob Bro, Uri Caine, Manu Codjia, Andy Sheppard, Antoine Hervé, Francois Moutin, Edouard Ferlet, Emmanuel Bex, Rick Margitza, Géraldine Laurent, Baptiste Herbin, Serge Lazarevitch, Scott Tixier, Steve Nelson, Oran Etkin. He has played in many great jazz clubs and numerous Festivals in Europa, Asia, Africa and Canada : North Sea Jazz Festival, Jazz à Vienne, Vancouver Jazz festival, Jazz in Marciac, Venezia Jazz festival, Victoria Jazz festival, Skopje Jazz festival, Nancy Jazz pulsations, Festival Radio France, Paris Jazz Festival.